CRAZY COOL GROOVY!!! : OLD SCHOOL FRIDAY: PRINCE Has PASSED AWAY At AGE 57!!! OLD SCHOOL FRIDAY: PRINCE Has PASSED AWAY At AGE 57!!! The DOVES Are OFFICIALLY CRYING!!! After reportedly having battled flu-like symptoms and other health issues for the last several weeks, on yesterday, Thursday, April 21; HIS ROYAL PURPLENESS Singer/Songwriter/Musician/Producer/Philanthropist PRINCE ROGERS NELSON passed away at his home in MINNEAPOLIS, MN, at the age of 57. 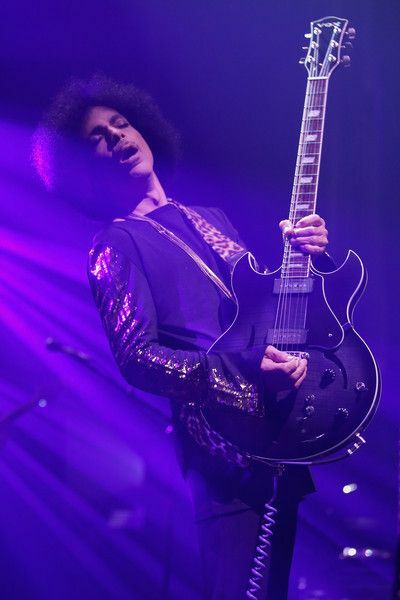 CNN reports as soon as new of his passing became public, throngs of people began to gather outside both his home and his PAISLEY PARK STUDIOS, that are both located in his hometown of MINNEAPOLIS; and tributes began to flood the internet. Like the rest of the ENTIRE WORLD, Yours Truly CCG is awash in a sea of emotions at the realization of this particular finalization of one human life. CCG Sends Up PRAYERS, LOVE, BLESSINGS, HEALING, and HUGS for the surviving family of Mr. PRINCE ROGERS NELSON. Prince. When Doves Cry. One of the greatest song writers to ever step in a studio.. And use his imagination and soul... To make those records!!!!! U lit up the World Great Man. Peace. nothing like sensing him over my shoulder...if anyone has a recording of us singing Diamonds and Pearls please post it and tag me.